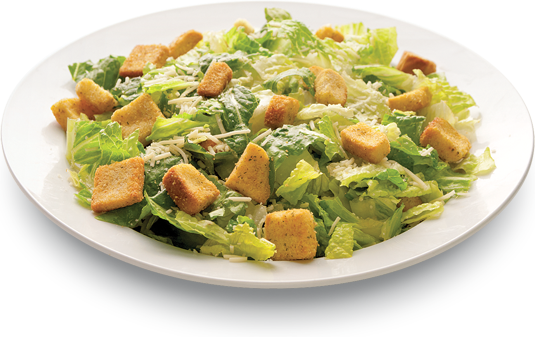 Bleu Cheese, Caesar, or Thousand Island dressing. salami, black olives, diced tomatoes, and pepperoncinis. Satisfy any crowd with our many delicious party trays.